Ramah is the camping arm of Conservative Judaism. 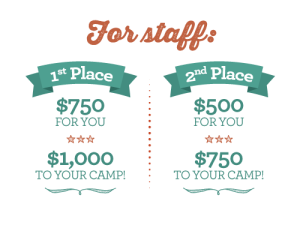 The Ramah Camping Movement creates and sustains excellent summer camps and Israel programs that inspire commitment to and engagement in Jewish life, and develop the next generation of Jewish professional leaders. At Ramah, thousands of children, teens, and young adults come together each summer in communities that nurture social, educational, physical, and spiritual growth, creating lifelong friendships, a love for Israel, and a strong Jewish identity. For information about the National Ramah Tikvah Network, click here. The Ruderman Family Foundation believes that inclusion and understanding of all people is essential to a fair and flourishing community. Guided by its Jewish values, the Foundation supports effective programs, innovative partnerships and a dynamic approach to philanthropy in its core areas of interest: advocating for and advancing the inclusion of people with disabilities throughout the Jewish community; fostering a more nuanced understanding of the American Jewish community among Israeli leaders; and modeling the practice of strategic philanthropy worldwide. The Foundation for Jewish Camp unifies and galvanizes the field of Jewish overnight camp and significantly increases the number of children participating in transformative summers at Jewish camp, assuring a vibrant North American Jewish community. Summers at Jewish overnight camp turn Jewish youth into spirited and engaged Jewish adults, laying the groundwork for strong Jewish communities. The Foundation for Jewish Camp aspires to elevate the field of Jewish camp, so that camp can be a critical element of every Jewish young person’s education. 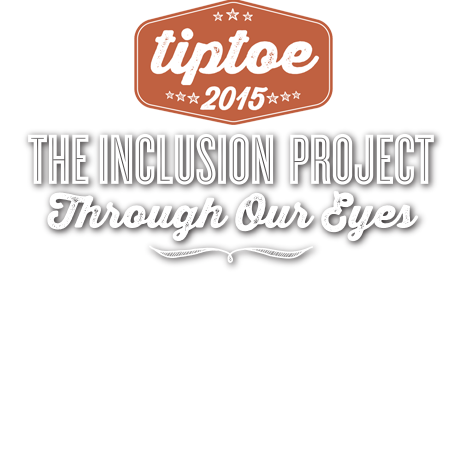 The TIPTOE contest is designed to promote inclusion throughout the Jewish community by encouraging future Jewish leaders to reflect on the value of inclusion and to create videos that demonstrate their viewpoints. With a little creativity, and through the power of many, we can continue to make our world a better place. 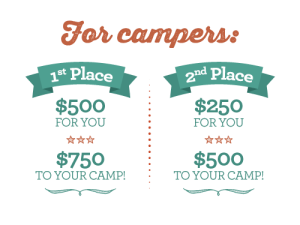 TIPTOE is a partnership between the Ramah Camping Movement and the Ruderman Family Foundation in collaboration with the Foundation for Jewish Camp and numerous camps across North America. 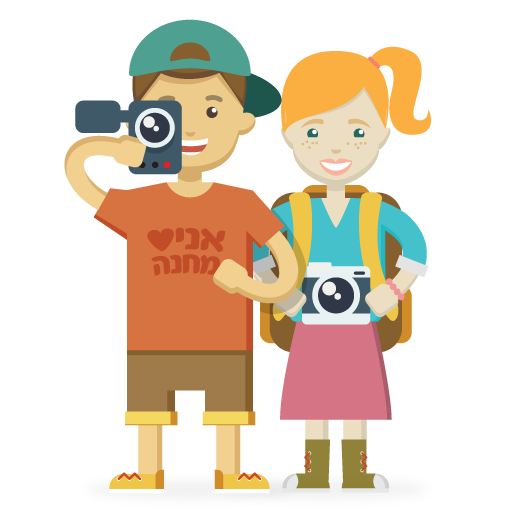 Create a 30- to 90-second video that shows your view of inclusion in your Jewish camp. What impact has inclusion had on you? What does disabilities inclusion mean? Inclusion has many definitions. We have intentionally not provided a definition so that you can show us how you define it. May I work with a few friends to create my video? Of course – as long as you all attended or worked at the same camp this summer. Just remember that you will be splitting the prize money. May I submit a video I made at camp? You may submit a video that you made during an activity such as a video elective. Staff members can supervise and guide you, but the video must be your own work and must be submitted directly by you. Do I need to show my video to my camp? Once you submit your video to TIPTOE, your camp will need to approve the content. Your camp will then need to verify that the proper waivers, giving permission for others to appear in your video, have been signed. How will the winning videos be chosen? A panel of judges from the Ruderman Family Foundation and the Foundation for Jewish Camp will choose the winning videos. I did not attend a Ramah camp. Am I still eligible to submit a video? Yes, this contest is open to participants from all North American Jewish summer camps.